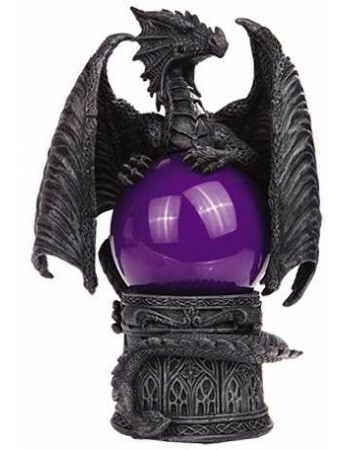 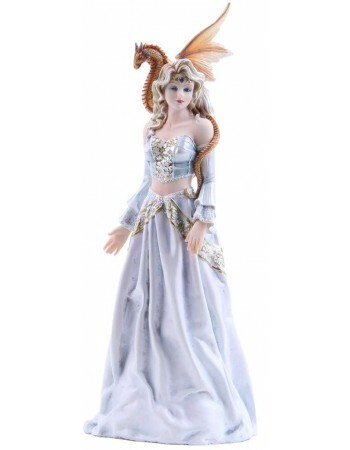 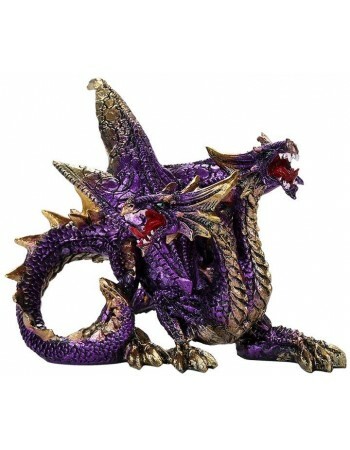 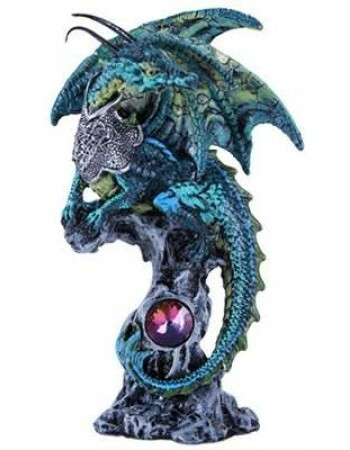 Dragon statues for sale including dragon figurines to large dragon garden statuary. 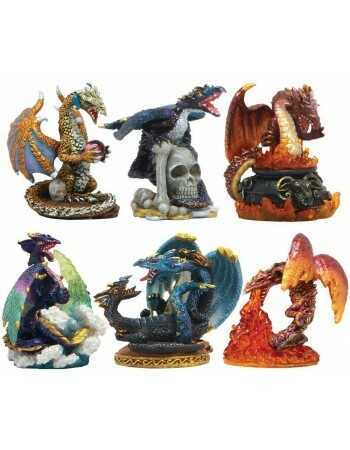 Chinese dragon statues, Medieval dragons, mythical dragons. 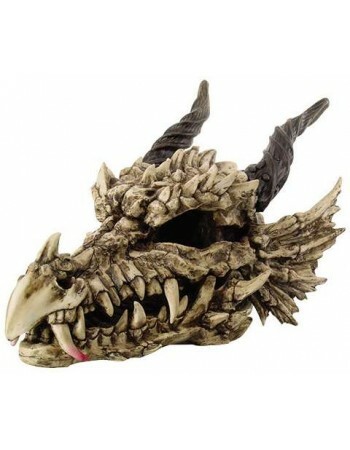 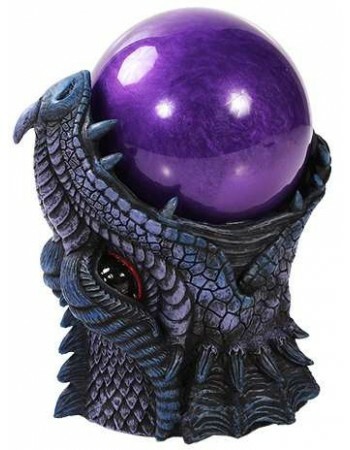 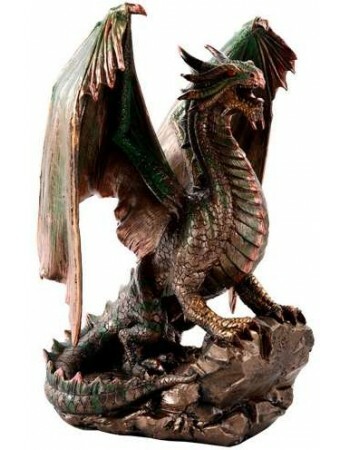 Majestic, playful or fearsome, you will find a great variety of dragon statues for sale here. 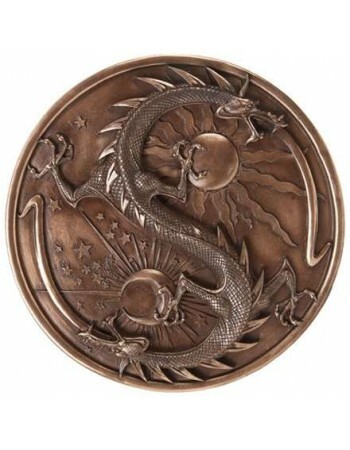 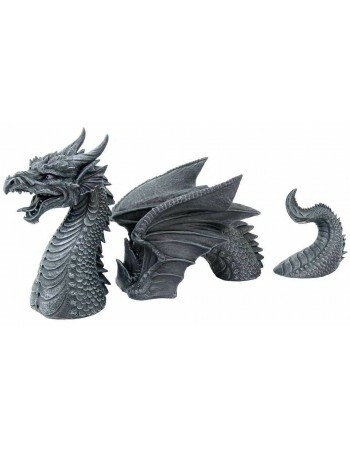 We feature dragons drawn from many myths and legends including Chinese dragon statues and mythical creatures. 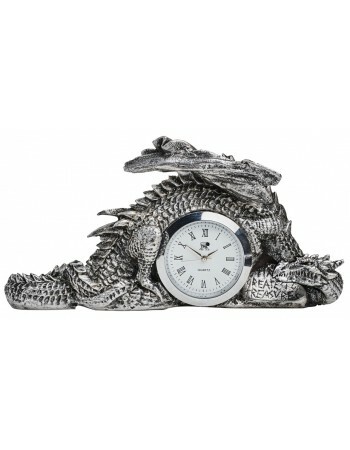 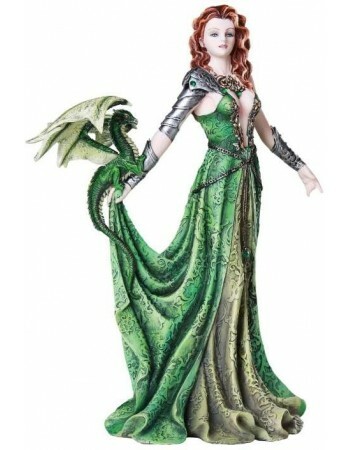 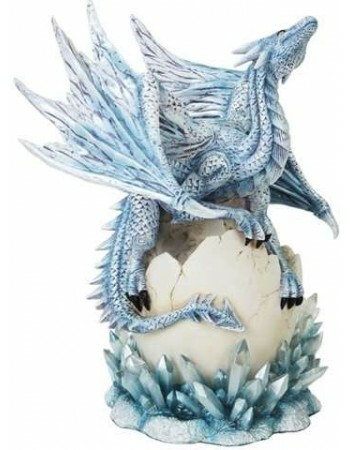 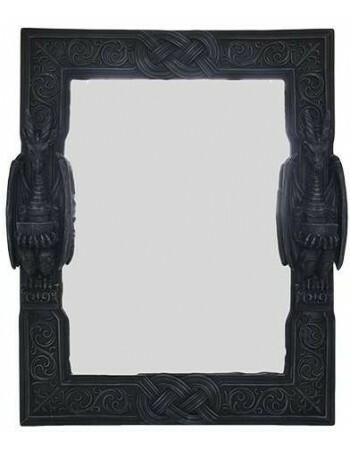 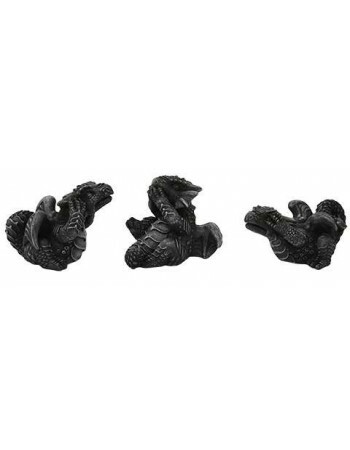 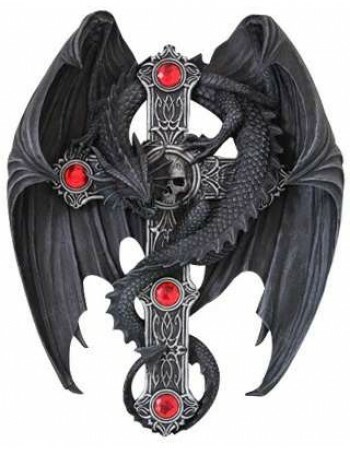 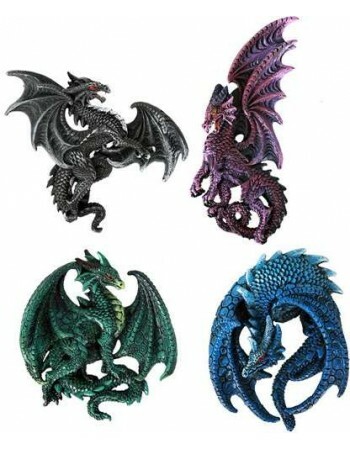 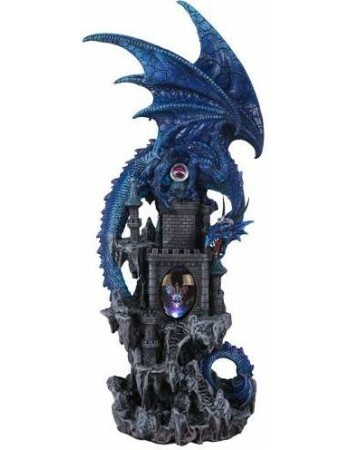 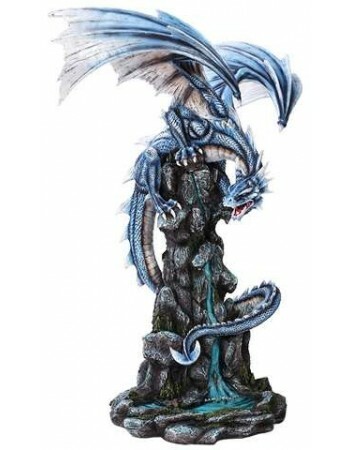 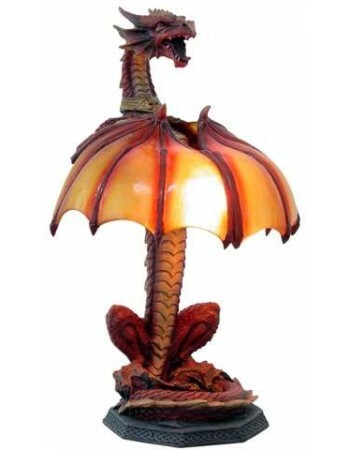 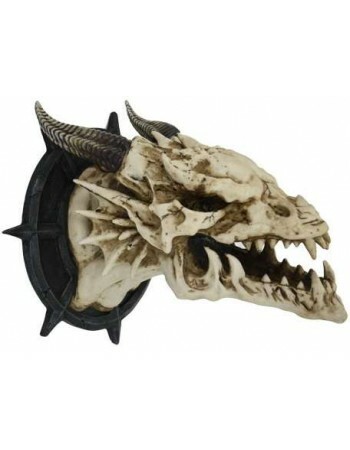 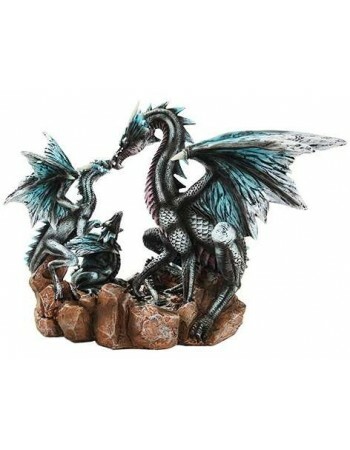 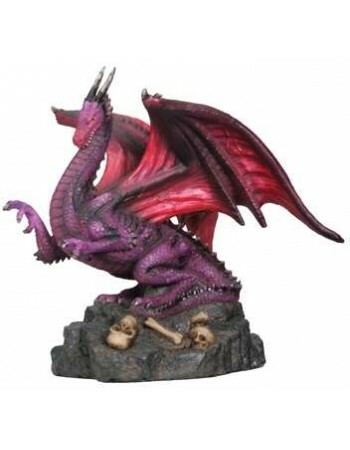 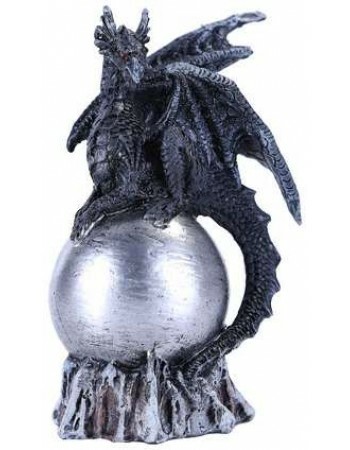 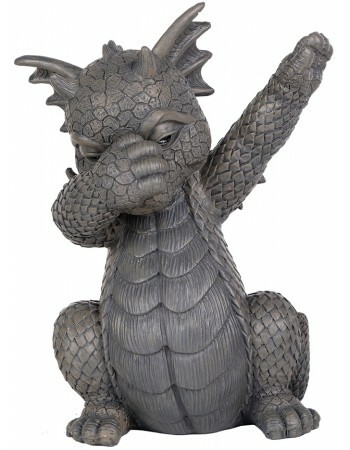 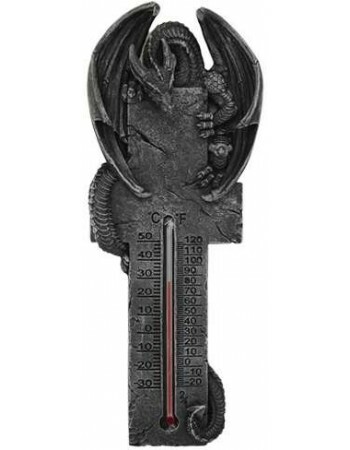 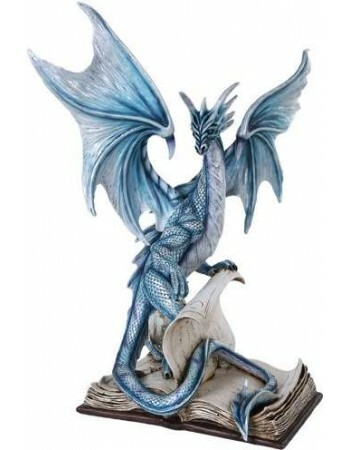 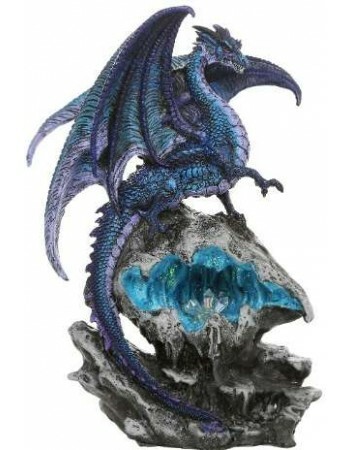 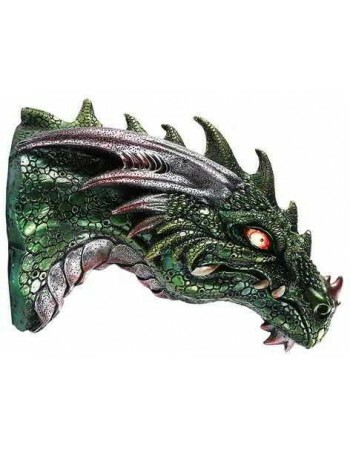 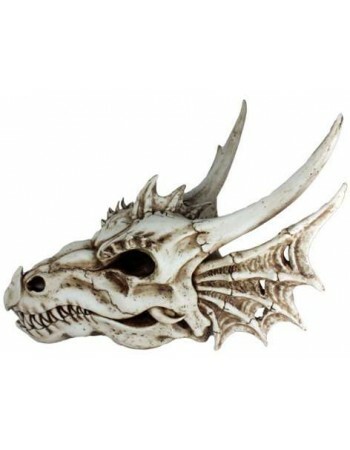 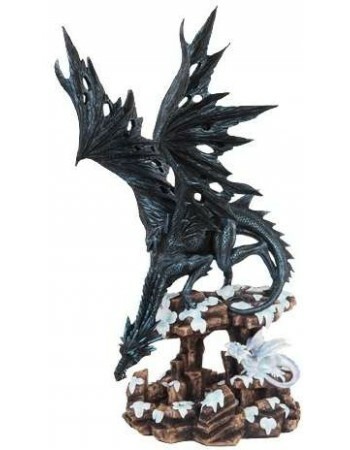 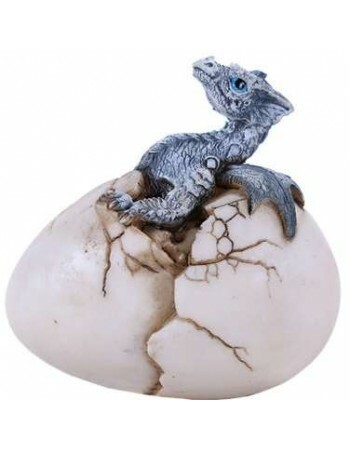 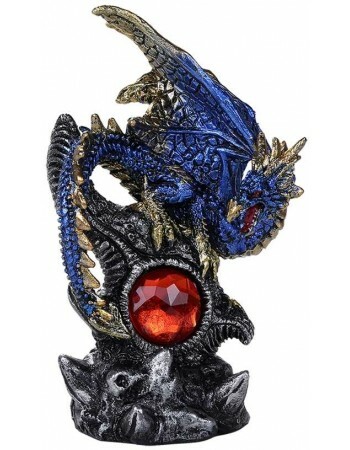 Let these stunning dragons guard your home or office or stand proud in your garden. 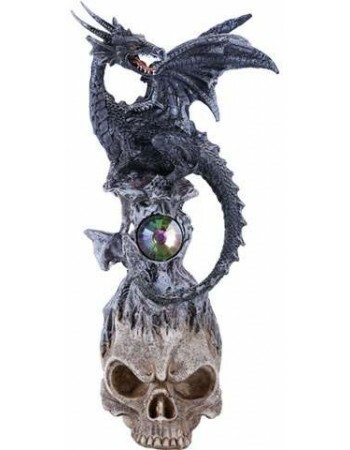 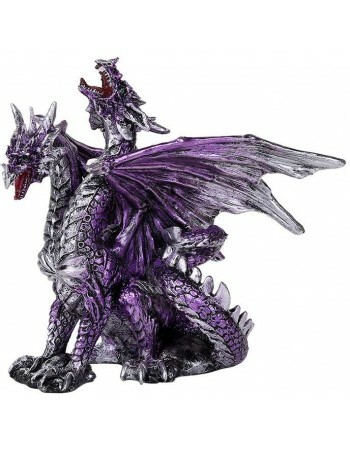 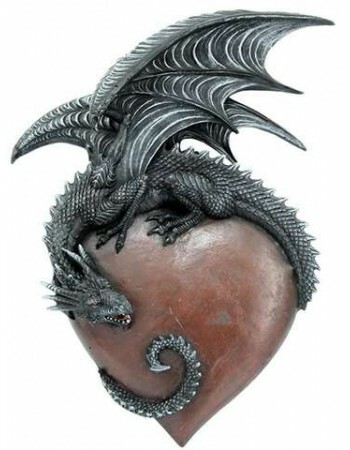 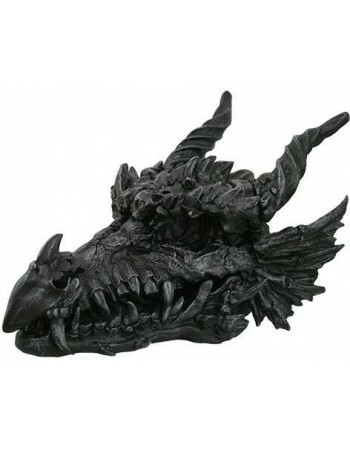 These beautiful dragon sculptures are sure to delight those of all ages in resin, bronze and other materials.